Wine red is the darkest red in our collection: even a shade or two darker than straight henna, few to no brown undertones, it’s pure deep red. Similar to red wine or a maraschino cherry. A deep intense color. 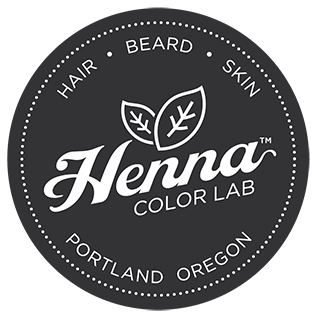 The henna binds right to the whisker shaft, and becomes one with your natural color and highlights. Then the added herbs and natural treatments combine to darken down the shade by a couple notches and bring it to a dark wine red. A bold vivid color. 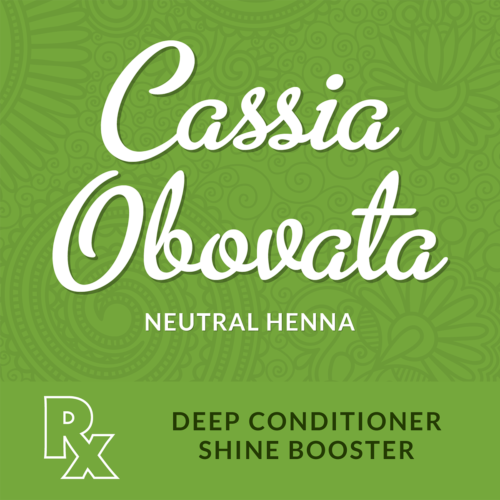 The henna binds right to the whisker shaft, and becomes one with your natural color and highlights. Then the added herbs and natural treatments combine to darken down the shade by a couple notches and bring it to a dark wine red—a bold vivid color. Ingredients: natural henna, red clay, false daisy, centella leaves, myrobalan seeds…(that’s it). Natural henna, red clay, false daisy, centella leaves, myrobalan seeds. So, I have had a LOONG beard for over 10 years. In that time, it’s gone from awesome and manly to gray and grandfatherly. Did the JFM thing- ONCE! Looked like an idiot for months. I thought I just had to look like Rutherford B. Hayes forever. Then I happened upon your site- actually, I’d been looking actively for henna, remembering my mom & aunt using it in the 70’s and being thrilled with it. I got Wine Red and Mahogany. I asked my three year old son which to use first, so Wine Red it was. AWESOME! Seriously, I’m wishing I ordered more Wine Red instead, it looks fantastic! The ladies are loving it, the fellas are wishing they were me- just amazing! Honestly, I’m looking forward to not only trying the Mahogany, I’ll be ordering the Copper Brown, the Auburn and, yes- more Wine Red! Also, the shampoo samples are fantastic and I’m having an internal battle as to which to order in large-size! I never, ever write to companies, but I’m incredibly vain, and your product has played to my vanity with alarming success. PS: The bearded community is tight, and so far three complete strangers with beards have approached me about the color and I’ve directed them to your site. If I had a sandwich board with your logo, I’d walk around wearing it. 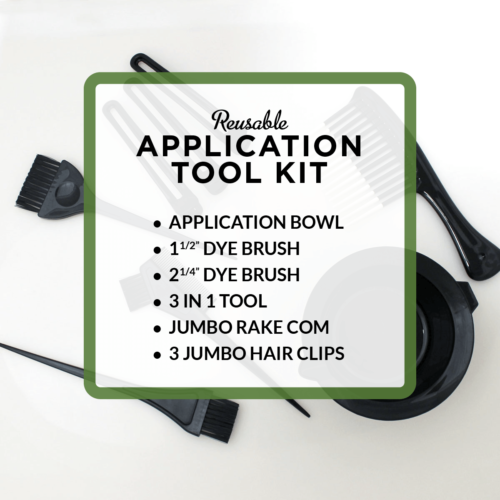 Seriously, I am THAT thrilled with your products!